Back in print!. The Real Witches' Craft is a feast of magical guidance. Bestselling author Kate West shares techniques for raising energy, working on the astral plane, pathworking, developing your sixth sense, and much more. This book guides you in mastering the finer points of spellworking so you can take your magic to the next level. 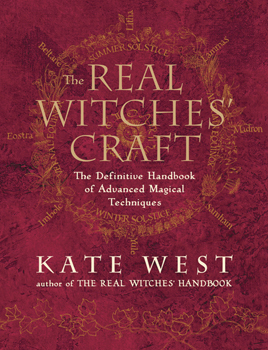 This book was originally published as 9780738713748 - The Real Witches' Craft.